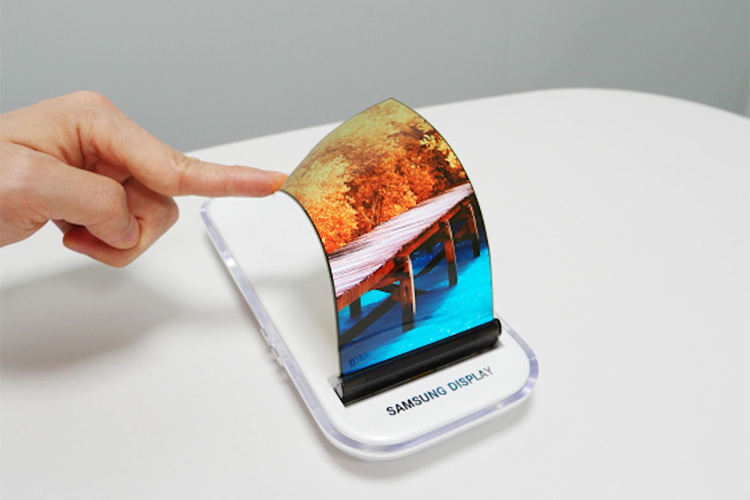 The rumor mill has been rife with Samsung touted to be the first company to debut with a bendable smartphone. However, it seems like LG has emerged as the company all set to challenge Samsung’s monopoly on the flexible OLED display supplies for bendable phones. Considering the fact that Huawei, Oppo or Xiaomi are in the top tier of phone sellers in China, LG will undoubtedly have a big customer base for its OLED displays, and now the only thing left is for the company to deliver. Currently, LG is able to produce screens with bendy 2.5R curvature radius, but next year its research advancements are planning 1R curvature which will be on Samsung’s level. LG might not be at the level of Samsung when it comes to small OLED displays features and production capacity but is still way ahead of its competition from third place. As such, the company would easily find a buyer in any company that is not Samsung. What’s more is that LG is already testing a new atomic layer deposition technology that will allow for multiple folding and unfolding activities without any deterioration at the crevice point. While nothing is confirmed right now, one thing is for sure that Chinese giants such as Oppo and Vivo are at the forefront of innovation in smartphones. 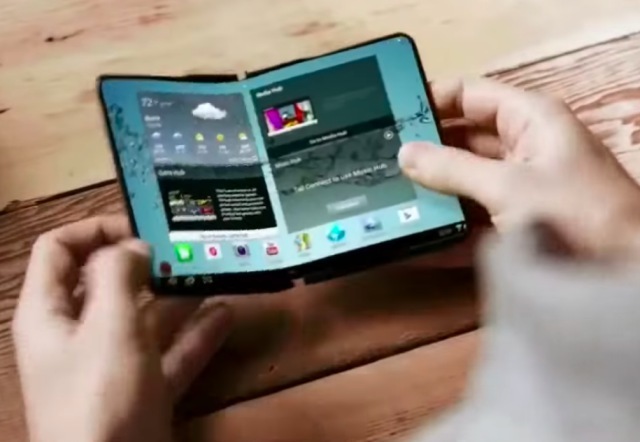 As such, 2019 could shape up to finally be the year of foldable or bendable smartphones, something that I can’t wait for!